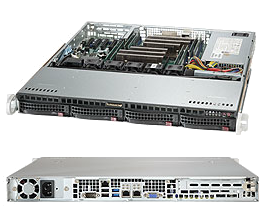 Never worry about the storage of your critical files and information again by installing a rackmount server. 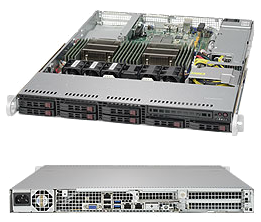 Rackmount servers are dedicated CPUs for the safe storage of information for your personal and commercial needs. 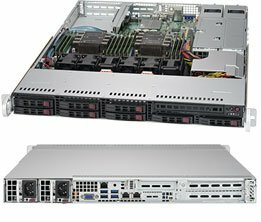 These servers are able to hold large amounts of information, making the products perfect for large businesses looking to integrate multiple computers onto the system. 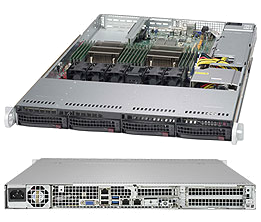 Powered by Intel processing systems, rackmount servers are the most dependable on the market and provide quick and easy access to information from multiple sources. 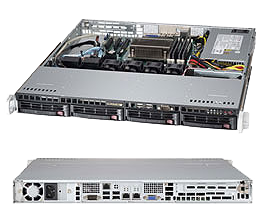 Integrated with the ability to use backup power supplies, these servers will not fail even through the worst of situations. 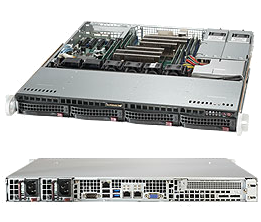 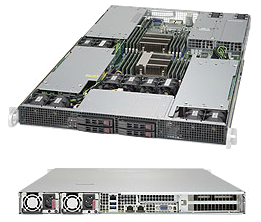 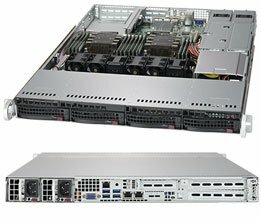 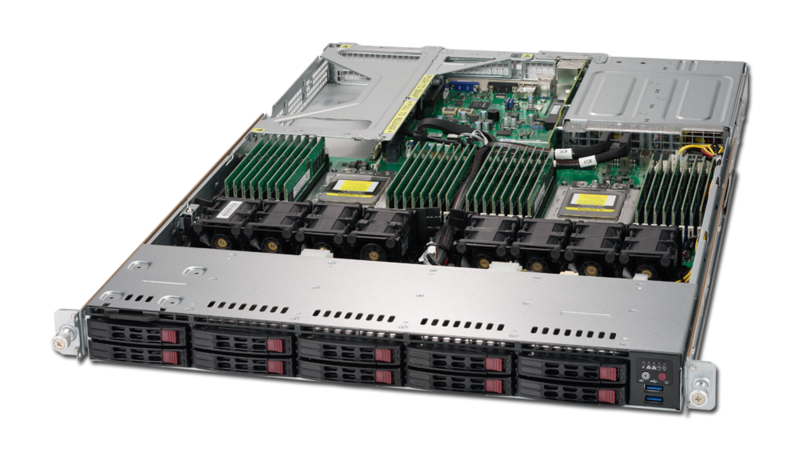 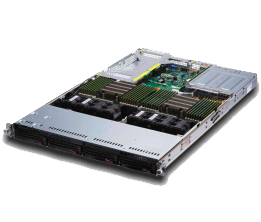 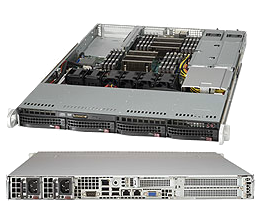 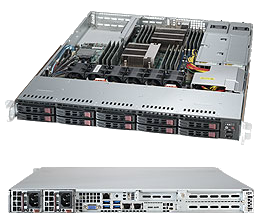 Find the right Intel powered rackmount server for your personal or commercial use here. 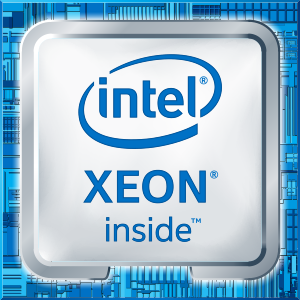 These solutions will support the future Intel®Xeon ®processor product family.